New Sounds presents Alan Braufman, Cooper-Moore and a full band performing selections from Alan’s free jazz album Valley of Search live for the first time in over 40 years. 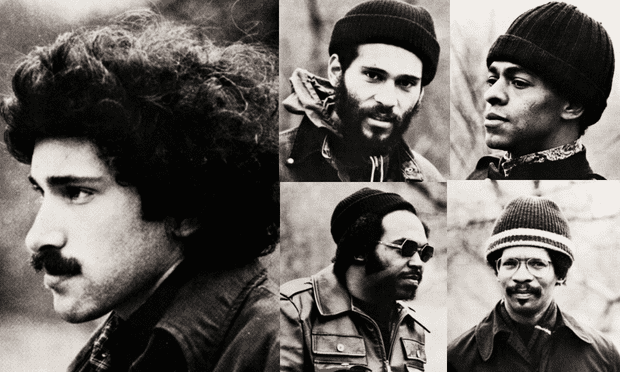 Originally released in 1975 by India Navigation, Valley of Search has enjoyed a cult status and captures a unique and very alive historical slice of New York’s creative improvised jazz underground. This show commemorates the first ever reissue of the album on June 29. “These are the musicians who are taking the chances today and their gifts and commitment ought to be attended.” – Gary Giddins / The Village Voice 1974. This free performance will be open to a limited audience and followed by a Q&A with New York writer Clifford Allen, who contributed the liner notes to “Valley of Search” reissue. In 1975, Alan Braufman’s debut album Valley of Search was released on the revered India Navigation record label. The album was recorded live in the performance space at 501 Canal Street by Bob Cummins, the owner of India Navigation and was the label’s second release. Cooper-Moore, Cecil McBee, David Lee and Ralph Williams performed as Alan Braufman’s band. After Valley of Search, Braufman spent much of the seventies and eighties touring as a saxophonist with Carla Bley, The Psychedelic Furs and Philip Glass. Braufman later began to record and perform as Alan Michael. He currently lives in Salt Lake City, UT where he performs regularly. The full band will perform “Valley of Search” in its entirety + new music on Friday August 3 at Brooklyn’s National Sawdust.